The popularity of video games continues to grow in to a billion dollar industry. Celebrity entertainers have found it difficult to ignore the money making potential and have taken on roles within video games. This can include providing some voice overs and even at times appearing as an actual character. The list below provides information on several actors you may not have known to appear in video games. 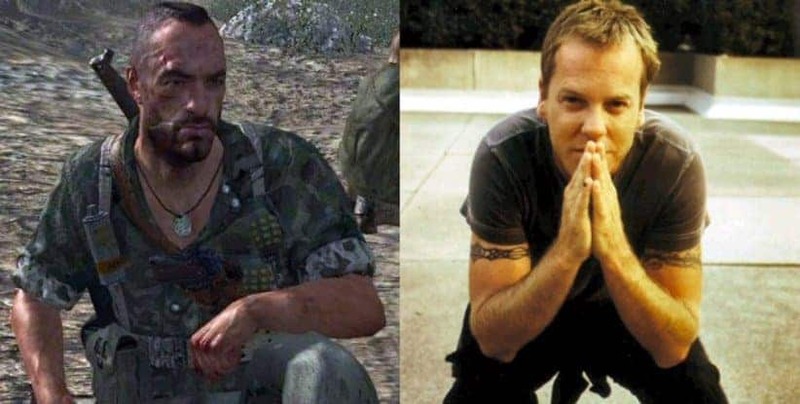 Take a look at the list to see if your favorite actor has appeared in a video game as well. 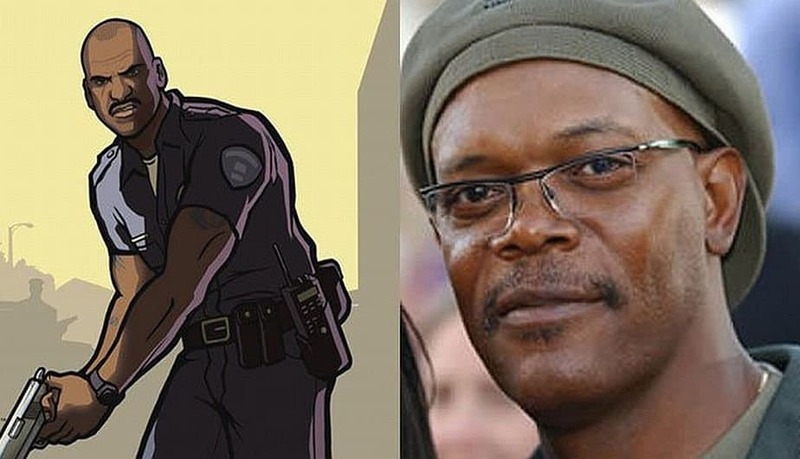 The actor Samuel Jackson appeared in GTA San Andreas as Officer Frank Tenpenny. 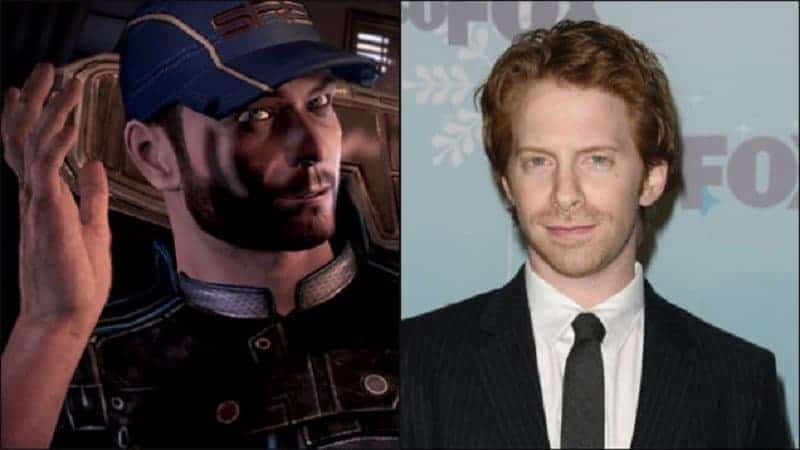 Seth Green appears in the Mass Effect video game series as Jeff “Joker” Moreau. 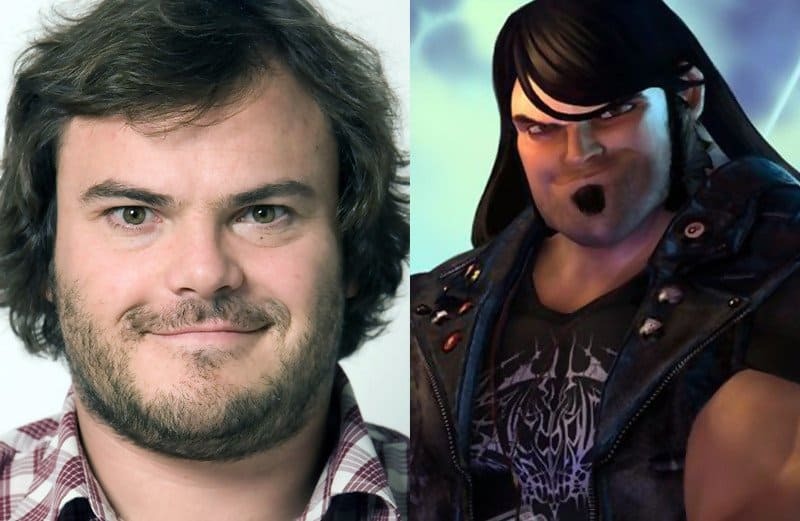 Jack Black appeared in the video game Brütal Legend as Eddie Riggs. 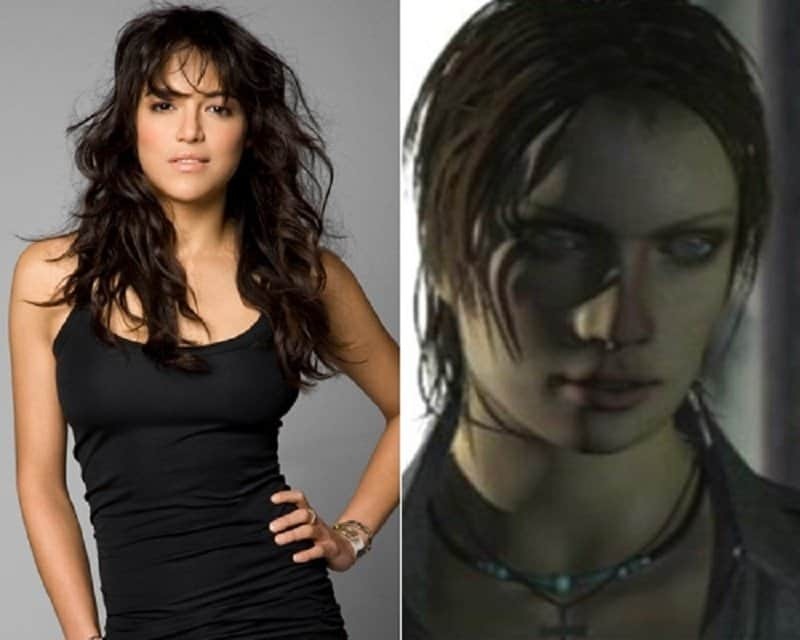 Michelle Rodriguez’ biggest video game appearance was as Carlita in Driver 3. Kiefer Sutherland makes an appearance as Sergeant Roebuck in the video game Call of Duty: World at War. 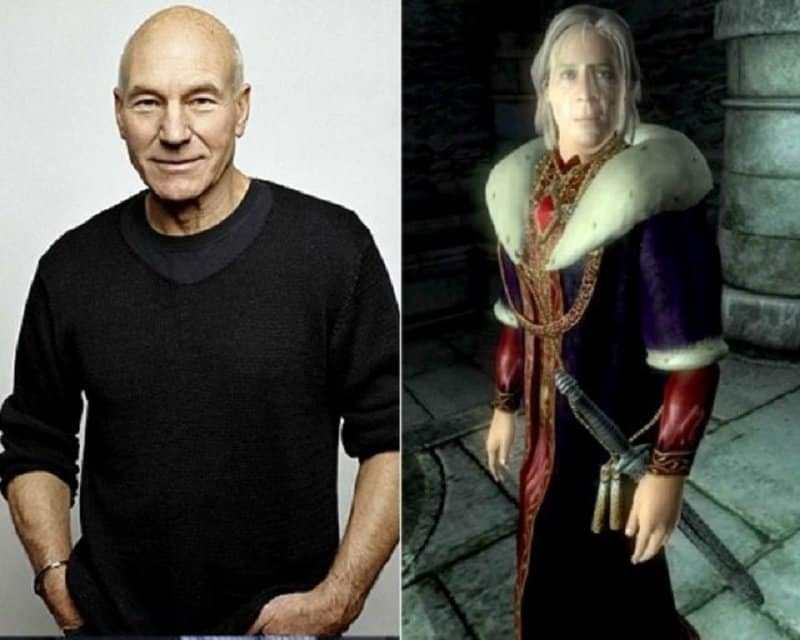 Patrick Stewart stars as Emperor Uriel Septim VII in The Elder Scrolls IV: Oblivion video game. 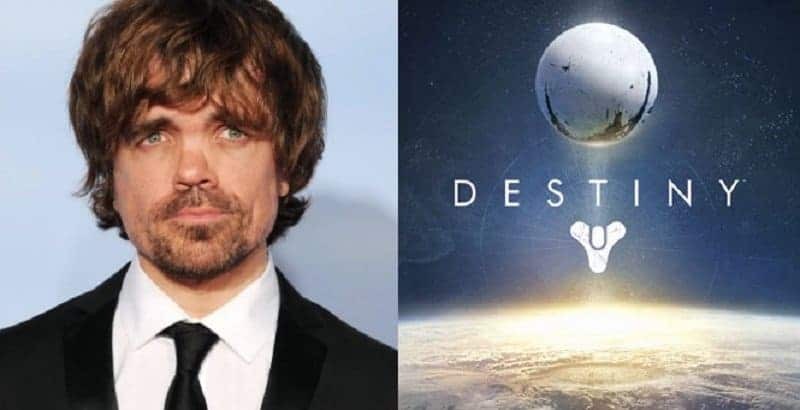 Peter Dinklage makes an appearance in a variety of video games including the Game of Thrones game developed by Telltale Games and Bungie’s Destiny. 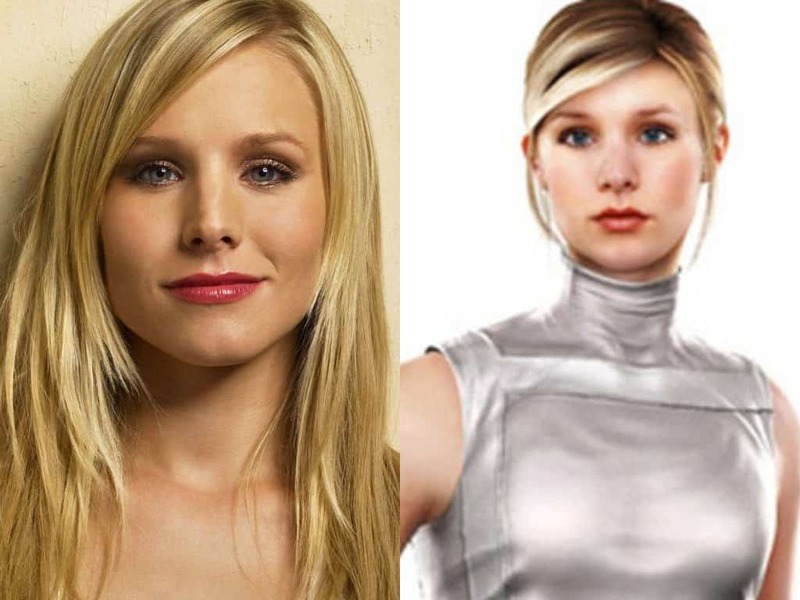 Kristen Bell appears in the video game Assassin’s Creed as well as had her character, Lucy Stillman, created in her likeness. Elijah Wood has made an appearance in the video game The Legend of Spyro as well as providing voice overs for characters in The Lord Of The Rings trilogy and Happy Feet. 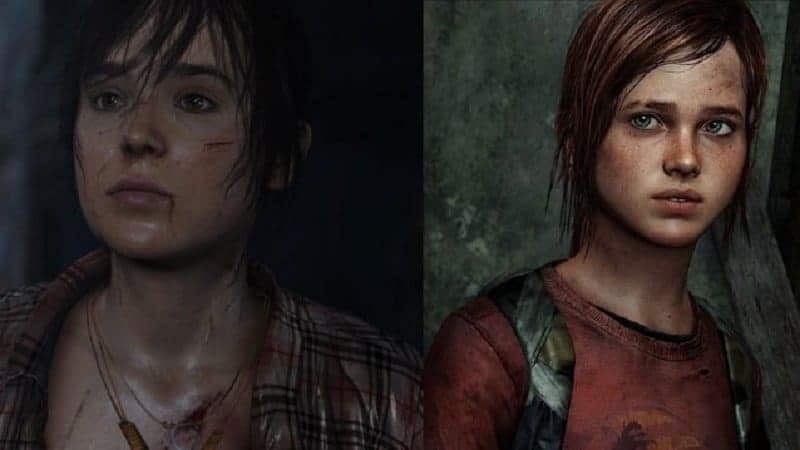 Ellen Page appears in the video game Beyond Two Souls as the character Jodie Holmes.